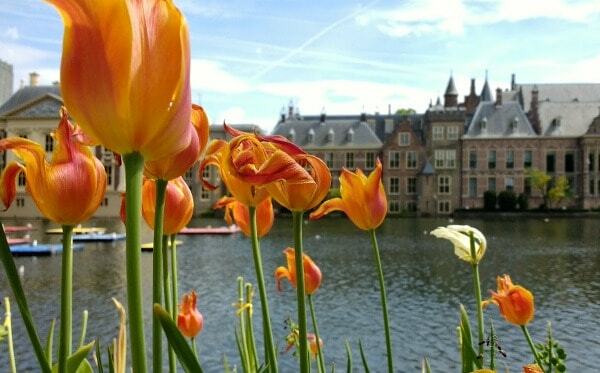 In mid-October, the SDN NFV World Congress will dominate Europe’s IT landscape. 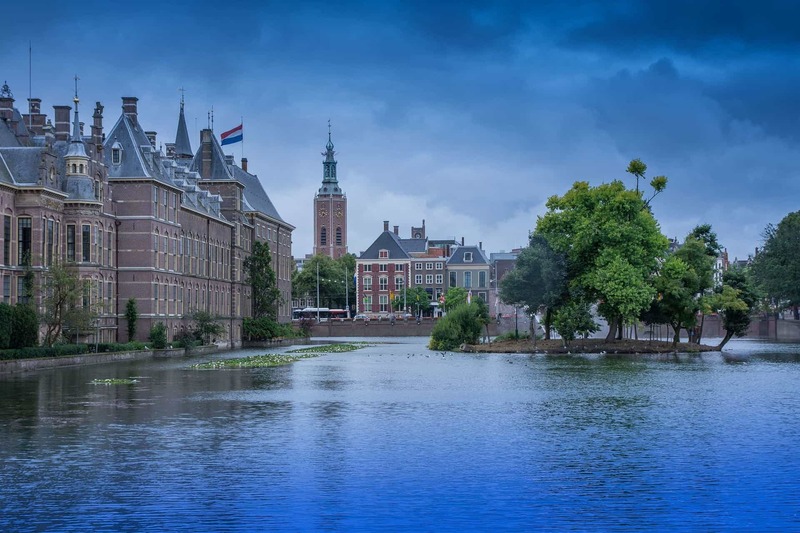 Taking place in Netherlands’ Hague, the event is Europe’s largest dedicated forum addressing the growing markets of software-defined networking (SDN) and network functions virtualization (NFV). Naturally, this is the type of event we at Pantheon Technologies gravitate towards sponsoring. We’re officially one of the partners of this event. There were already a couple of interesting names on board (Open Networking Foundation, Intel, Telefonica, BT, Konia, Orange…) so how could we be the one to miss out? If you’d like to hear about technologies such as OpenDaylight, FD.io, OPNFV and many more – and learn about the magic we can work with them, we’ll be looking forward to talking to you live! Also, if you just want to know us, or only have a chat, feel free to drop by!